BAGHDAD ― Turkish President Recep Tayyip Erdogan has suggested that Turkey, Iran and Iraq are considering blockading Iraq’s Kurdish region by closing its airspace and borders after the Kurds’ voted for independence last week. Erdogan says the Iraqi Kurdish region’s leader, Masoud Barzani, who spearheaded the independence referendum, has endangered the security of the whole region. 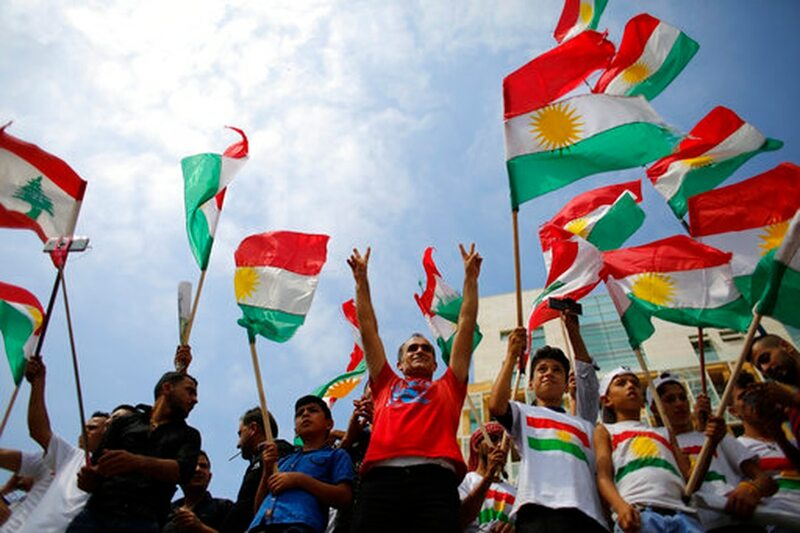 More than 90 percent of Iraq’s Kurds voted for independence in the referendum, which was rejected as illegal by Iraq’s central government and its neighbors.